Listen to Jen Fleming's ABC Radio interview with us about how Alison helped Charlotte overcome a crisis in writing The Natural Way of Things. A two-day workshop of practical strategies for taking charge of your writing life, finding sustainable ways to thrive and overcoming the barriers that actually stop you from writing at your best. Novelist Charlotte Wood and creativity consultant Alison Manning are experienced teachers, and passionate about their work with writers. Writing should be a life-affirming creative pursuit, but sometimes doubt, fear, disorganisation and messy feelings of failure and envy can turn your most beloved pastime into a gruelling, miserable burden. In this two day weekend workshop Alison and Charlotte get to the heart of these issues and show you how it really is possible to free yourself from the paralysing effect they have on your work and your life. With a mixture of presentations, individual reflective practice and group discussion, Charlotte and Alison will share practical strategies for getting the love back into your writing life. Note: The interactive sessions will be for group discussion about obstacles to writing at your best. Please note that we will not be workshopping any creative writing during this weekend​. For updates about our Sydney workshop subscribe below. "Bloody fantastic!A really professional workshop - so helpful, and for all stages/types of writers ... will be raving about this to all." "I loved the structure, pace and practicality of the workshop, and the sharing of vulnerability and triumphs." ​"Extremely positive: inspirational, but with tactical, strategic, practical backup." "I was worried I would feel unsafe, or that some people would dominate, but you did a magnificent job of creating a safe, fair, open and still challenging and interesting workshop." ​"Life-changing ... pitch perfect and unique in discussing what is usually never discussed. 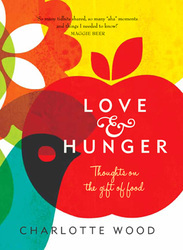 Thank you for your care & humanity - and for giving us new ways to inhabit our writer selves." "Wonderful, affirming and fun! Confirms my intentions not to suffer for my writing or creativity. I loved how human and down to earth you were together." Workshop places are limited to 15 but you can join a waiting list if the course is full. Please email Charlotte with any questions by clicking here. Book and pay now at TryBooking here. Alison Manning is a creativity consultant with A Mind of One's Own, a boutique practice specialising in helping writers overcome the psychological and emotional barriers to working at their best. She has conducted sellout courses for the Australian Society of Authors, worked as an independent facilitator and workshop leader, and has appeared at the Sydney Writers' Festival to talk about her work. Her work with writers includes virtual groups, one-to-one creativity coaching and face-to-face workshops. 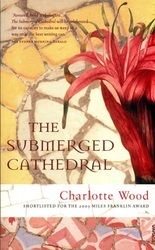 Charlotte Wood is the author of six books and an experienced writing mentor. 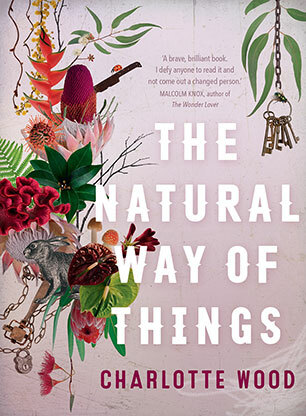 The Australian has called her new book, The Natural Way of Things, 'one hell of a novel by one of our most original and provocative writers'. It's a novel she could not have written without the techniques she learned from Alison Manning and will share in this workshop. 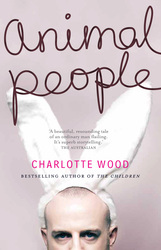 Charlotte's books have been shortlisted for many prizes including the Miles Franklin Award, the Christina Stead Prize for Fiction and the Kibble Award. 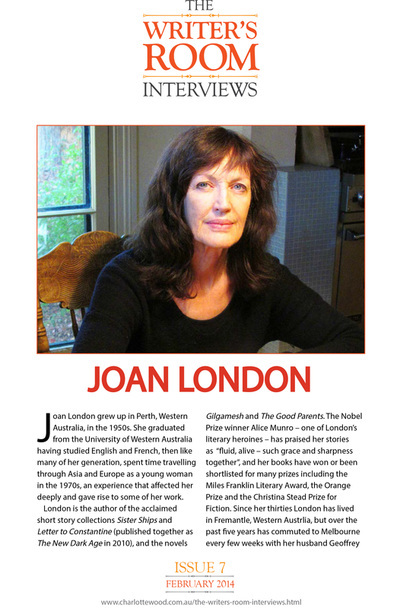 She is also editor of The Writer's Room Interviews and was former Chair of Literature for the Australia Council for the Arts.